This beautiful newly remodeled home will not last long! 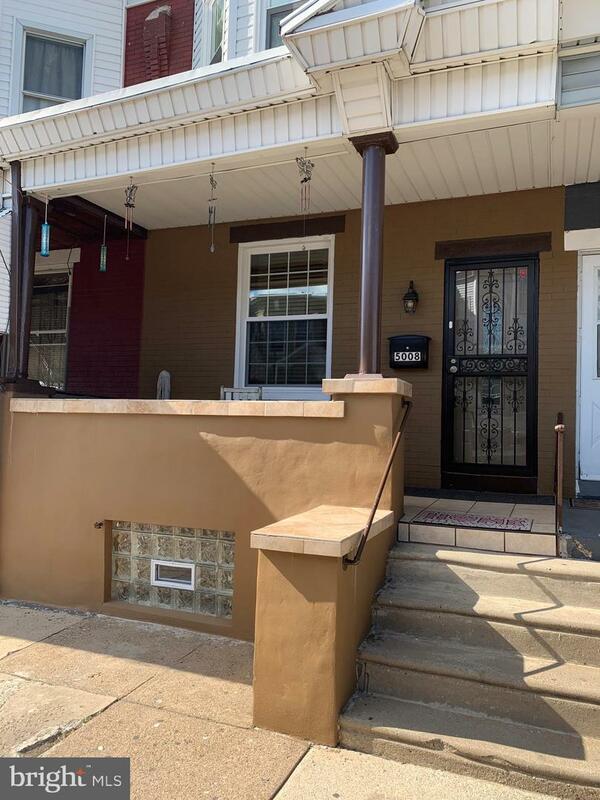 It has 3 spacious bedrooms, a newly renovated bathroom and kitchen and finished basement, with washer and dryer that will be left for the buyer. Home is located near transportation and very close to I95 and many bus routes/transportation. Refrigerator is also included and pool and pool equipment as well.